Do you find many mistakes in your writing and confuse about it that how to fix all of them within no time? You need to go with the new age tool that makes your content error free. Nounplus is a great grammar corrector tool since it comes up with various features. It does not only rectify grammar related mistakes, but also pay attention to sentences too. It has emerged as the best tool to increase your knowledge. If you are finding yourself in any kind of dilemma then you must go ahead to check blog where we have explored rules in a discreet manner. 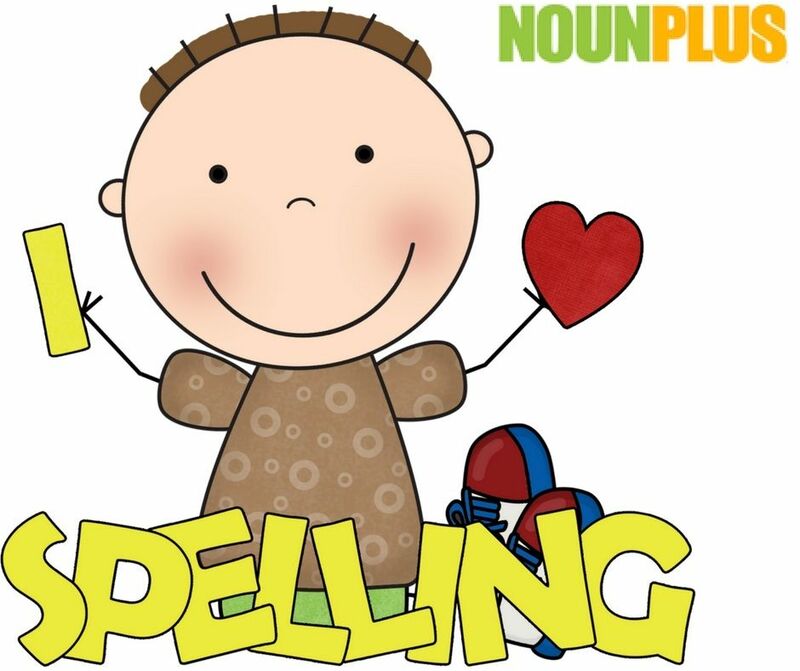 First, you need to take help of Nounplus Grammar checker since it can be a great option to use. Whether it is a professional or learner, they both are using it. The experts have designed it keeping various things in the mind and that is why it works great. Generally, we all have a tendency to make various types of mistakes like singular/plural, s/es, verb agreement or tense related. If you are one of them, who made this type of mistakes, then you must take help of this tool. It corrects your mistakes and highlights them as well. The major advantage is that you get the opportunity to learn from them. The next thing is that you also need to recheck it before submitting it. When you check it having patience, it makes you know where you went wrong. Not only this, but rechecking also increase your knowledge and information as well. It also gives you chance to rectify your content that you wrote earlier. It means your writing will get enhanced. The way of writing becomes impressive. Another thing to avoid mistakes is you must consult with someone having great common over this language. There are many things, which are quite complicated and take the time to understand. The more you discuss, the more you understand. 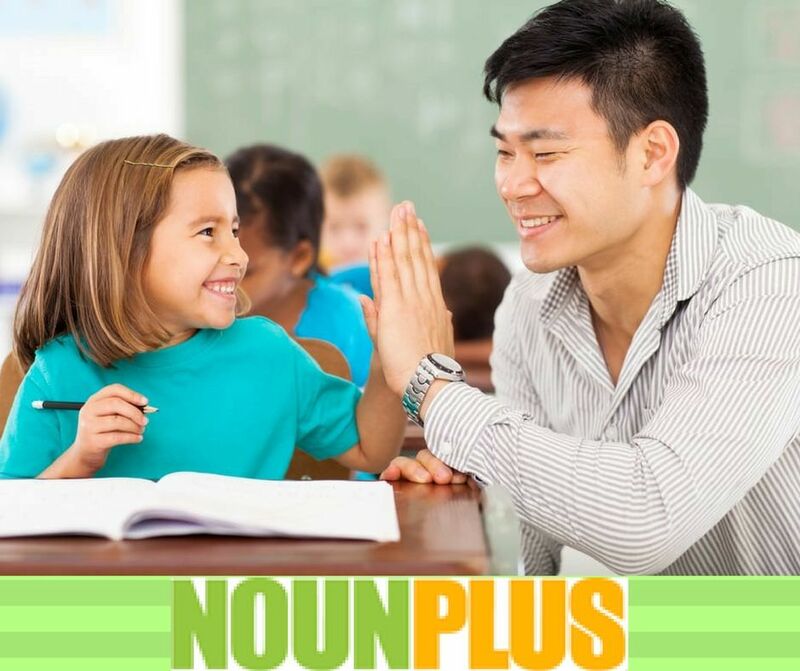 Within no time, Nounplus “Grammar corrector for English” has been used on large scaled by the English learners and beginners. Not only this, but teachers are also using this tool. It makes your content errors free within no time. For the people who always make many mistakes must use it in order to get your content error free. The finest thing is that this service is free of cost and does not charge anything from you. Though there are many online tools available, but this one is reliable and quite different from others. To bring the accuracy and efficiency in your writing, nothing can be better software rather than it. It means there is no restriction that you can use this or not. People of all ages having an interest in this language can go with this amazing tool. So, why you should let yourself in any dilemma when the solution is available in front of you? Some Common Grammatical Errors and How to rectify them? No one wishes to make grammar mistakes in writing, but sometimes it happens since the concept is not that much cleared. If you are one of them engaged in the process of learning English, then you need to clear these below mentioned things. Let us have a look. To make your content error free, it is required to understand the things that sound similar or hold the different meaning. Here, we are going to focus on common mistakes. You will also come across that how to correct grammar mistakes online. They all have been explored giving an example. If you still find confusion, then you must use this online tool to get your writing error-free. Many people get confused what is the difference between “Its” and “It’s”. Actually, they both are different. No need to think a lot as you just need to do a “Control + F” to detect this mistake and correct it. It’s another thing where many beginners get confused and make mistakes. Let’s understand these two things in a discreet manner. Lie – It means the subject is doing something on her/his own. To put in simple words, it is a verb. Lay – It indicates that the subject is acting on something or someone else. I lie down on my sofa since I was feeling tired a lot. 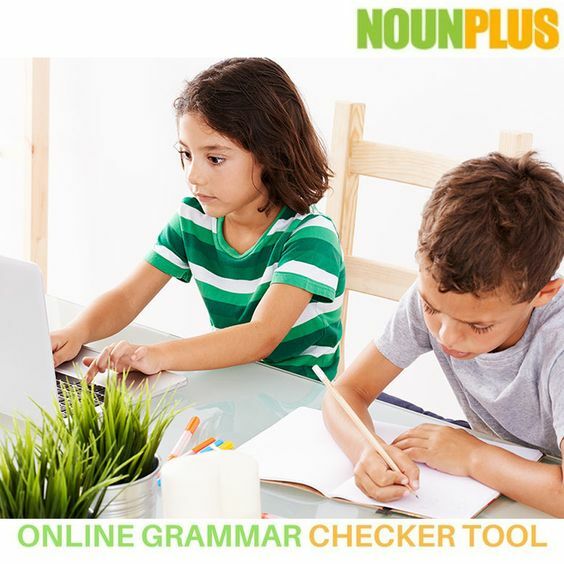 If you are still in a dilemma then you must take help of NounPlus the best grammar checker online free. It identifies the mistakes and rectifies them. Do not forget to read your whole content once again before submitting. It also helps to detect some other mistakes. You have two options; either you may take help of this language checker online tool or press Control + F.
Keeping the above-mentioned rules in the mind plays a major to make your writing sophisticated. Experts also suggest beginners use this online free tool.